"Prostate cancer, unfortunately, is a common cancer, and more than 27,000 men are estimated to have died from the disease in 2015," said Naveen Pokala, M.D., an assistant professor in the Division of Urology at the MU School of Medicine and lead author of the study. 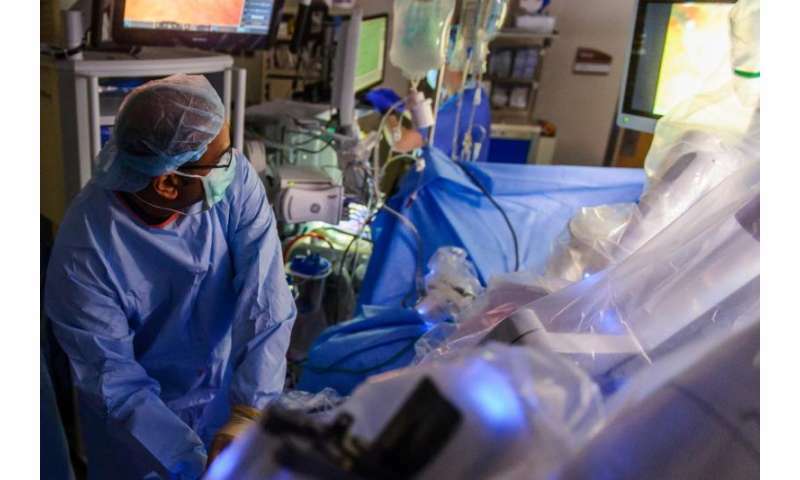 "By studying a national database of prostate cancer cases, we found that a procedure known as salvage radical prostatectomy can greatly increase a man's chance of survival when traditional radiation therapy has failed to eradicate the cancer." The study, "Survival Outcomes in Men Undergoing Radical Prostatectomy after Primary Radiation Treatment for Adenocarcinoma of the Prostate," recently was published by Clinical Genitourinary Cancer, a peer-reviewed journal on the detection, diagnosis, prevention and treatment of genitourinary cancers.